When our patients are in an emergency, you’re more than a nurse. You’re a superhero. You’ve just met your career match. Nurses share what they love about working at Baptist Memorial hospitals. Your Place to Be. Time to Start. If you feel you are qualified and would like to learn more, please fill out the form below. We’ll be glad to contact you soon to discuss this opportunity and future possibilities. With 22 hospitals and the region’s largest network of doctors, we believe Baptist offers every nurse the opportunity to find that ideal position. From urban to rural settings, from large specialized departments to rehabilitation care, we can help you explore all the possibilities to grow your career at Baptist. 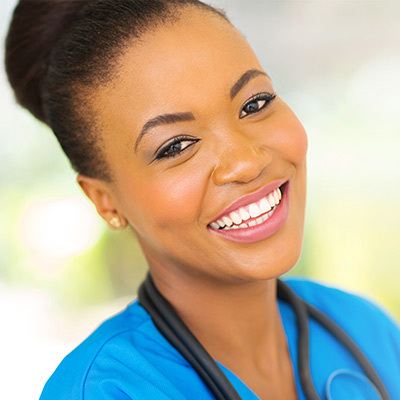 Are you an RN with two years of experience interested in seasonal positions? We are currently hiring at Baptist Memorial Hospital-Memphis, Baptist Memorial Hospital for Women, Baptist Memorial Hospital-Collierville, Baptist Memorial Hospital-DeSoto and Baptist Memorial Restorative Care Hospital, at the new higher rate of $50 per hour. Positions also include a $3,000 completion bonus. Explore our nursing opportunities in multiple departments including Medical/Surgical, ICU and ICU stepdown, Labor and delivery, Pediatric intensive care unit, CV stepdown and NICU. Critical care nurses now have the chance to grow with one of the newest, most exciting of medicine, telemedicine. 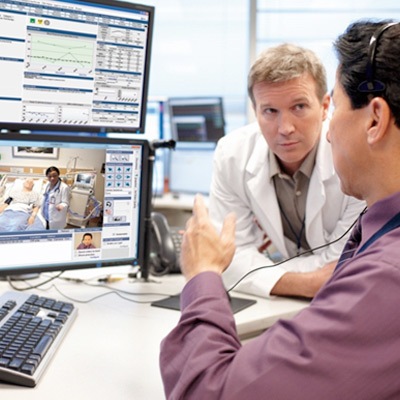 Currently, Baptist’s TeleGuardian eICU support center offers nurses, physicians and intensivists an opportunity to deliver specialized critical care–remotely. Explore how your talents blend with our eICU team positions in the Memphis area. Do you have at least one year of ICU or ICU stepdown experience? 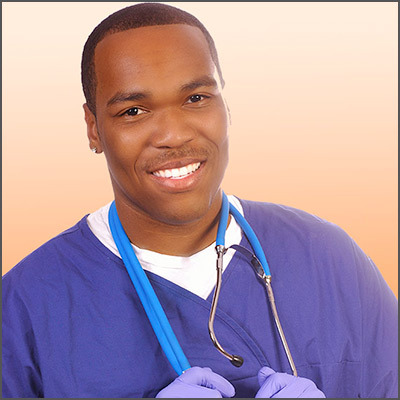 Do you have a passion for specialized care? 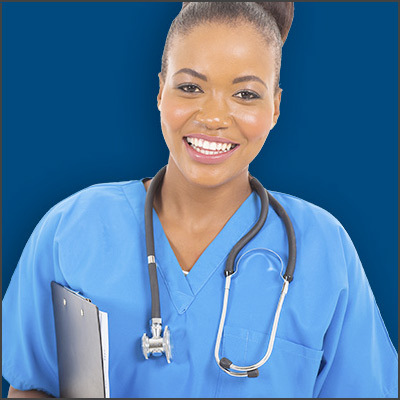 Explore current nursing opportunities with Baptist Restorative Care. These positions qualify for our employee referral bonus program, potentially earning you and a friend a bonus payout of up to $5,000 each. Baptist Restorative Care specializes in caring for critically-ill, yet medically stable patients who are on a ventilator. The 30-bed, long-term acute care hospital, is located within Baptist Memorial Hospital-Memphis, and offers convenient, free parking. Interested in caring for children? Join our team of pediatric providers. Currently, we are recruiting full-time emergency department, inpatient, Ambulance/Transport, and PICU pediatric RNs. Some of these positions qualify for our employee referral bonus program, potentially earning you and a friend up to $7,500. 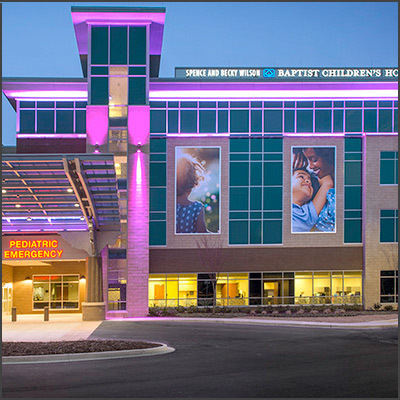 Our hospital’s convenient Memphis location fills a growing need for pediatric care. With an emergency department, outpatient care services and a Newborn Intensive Care Unit, the hospital treats infants to teens. Baptist Memphis is recruiting RNs with two years of clinical experience in Med/Surg, ICU, ED or Step Down for 16-week assignments. Nurses who complete the 16-week assignment are also eligible to apply for a permanent position and a completion bonus of up to $3,000. Baptist Memorial Hospital-Memphis opened in 1979 at a time when few other hospitals opened in the rural eastern corridor of the city. Within sight of the main I-240 loop, the hospital has since grown into a large medical campus encompassing physician buildings, the Baptist Memorial Hospital for Women, the Spence and Becky Wilson Baptist Children’s Hospital, Baptist Heart Institute and the 30-bed Restorative Care Hospital. Are you still seeking that right position to fit your career path? We often help potential candidates who haven’t found that right fit. By filling out the form and telling us some basic information about your experience, we can guide you further through the process.